The Pearl of Blagoevgrad already with mineral water! 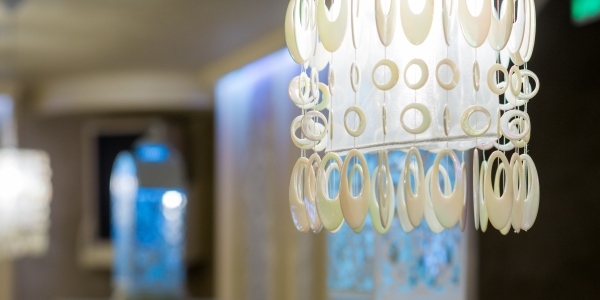 SPA Hotel Ezeretz Blagoevgrad is the preferred place for your holiday, business trip or celebration in Blagoevgrad. Here you will find elegant SPA Center, pool, restaurant with garden, sports field and everything else you might need for the perfect holiday! We strive to offer the best customer service from all hotels in Blagoevgrad and the region. 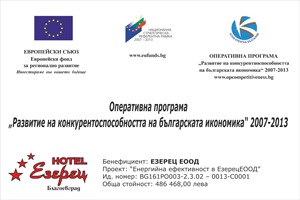 SPA Hotel Ezeretz Blagoevgrad received the "Four-Star City Hotel of the Year" award of BHRA for 2014. The hotel is located only five minutes away from the main road E-79 Sofia – Greece and the center of Blagoevgrad. Here you will enjoy a luxury SPA center, indoor and outdoor swimming pools, lovely garden-restaurant, modern sport complex and anything you may need for a great vacation! Our team of friendly and attentive professionals will provide you with best quality service at very affordable prices! 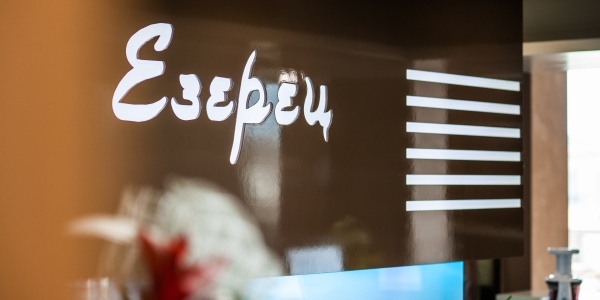 SPA Hotel Ezeretz Blagoevgrad was opened in 2004 and it quickly turned into one of the most preferred places to rest in the region. It won the prize for a Three-Star City Hotel in 2006 and in 2014 it became the Best Four-Star City Hotel in the Bulgarian Hotel and Restaurant Association rewards. It has a convenient location, close to the main E-79 road and the center of Blagoevgrad. It is suitable for recreation, business conferences, team building events, wedding and graduation celebrations and other important occasions. 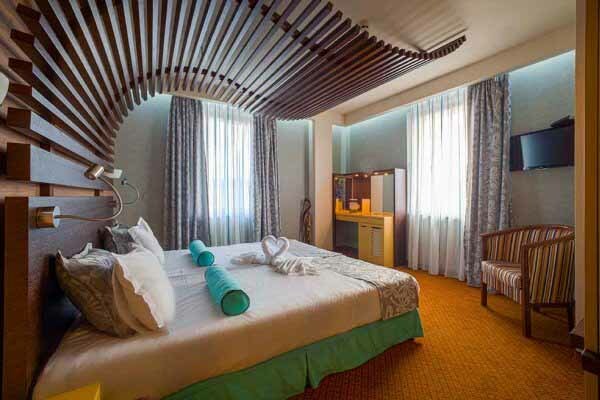 The hotel offers 45 completely furnished double rooms and five cozy apartments. All of them will present you with a pleasant and comfortable atmosphere, so that you can feel at home at any time. Luxury: The pleasant and luxurious atmosphere is a guarantee for an unforgettable vacation, suitable for the most sophisticated tastes. Standard: Enjoy the comfort and excellent service, feel the comfort of stylish and well decorated rooms “Standard” . There are 45 rooms, 10 of which propose additional beds. Luxury: The luxury large apartment offers cozy atmosphere and view of the incomparable natural beauty surrounding the hotel. Standard: The cozy atmosphere, comfort and perfect service will make your holiday unforgettable. We regard each guest as irreplaceable and do our best to make you feel truly special. We gladly welcome visitors of all ages, occupations and interests. 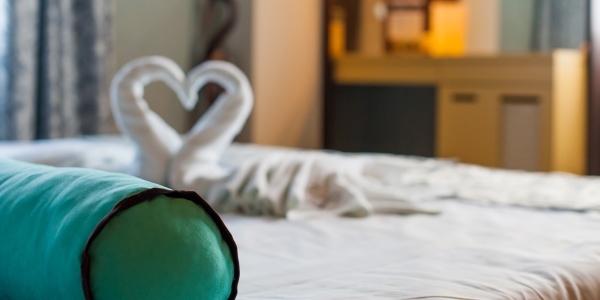 Our hotel offers a wide variety of rooms, services and entertainment,so that everybody can feel at home. We are also prepared to meet our youngest visitors. We have a kids club and a kids playground for the children to play and enjoy. Seconded employees in the region are also welcome to visit us! 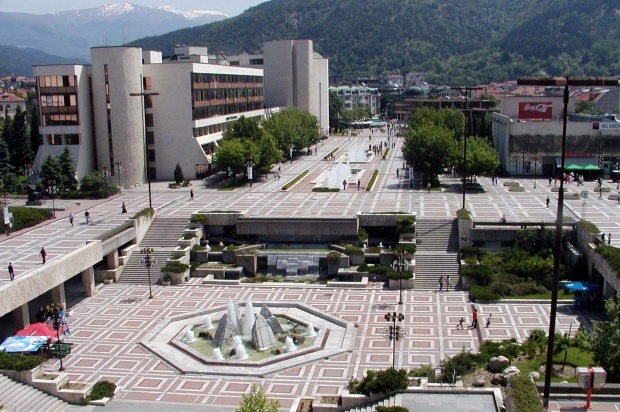 Blagoevgrad is a lively and picturesque city with rich history and culture. Because of its key geographic location, its lovely climate and the huge number of students in the city. Blagoevgrad has a thriving economy. 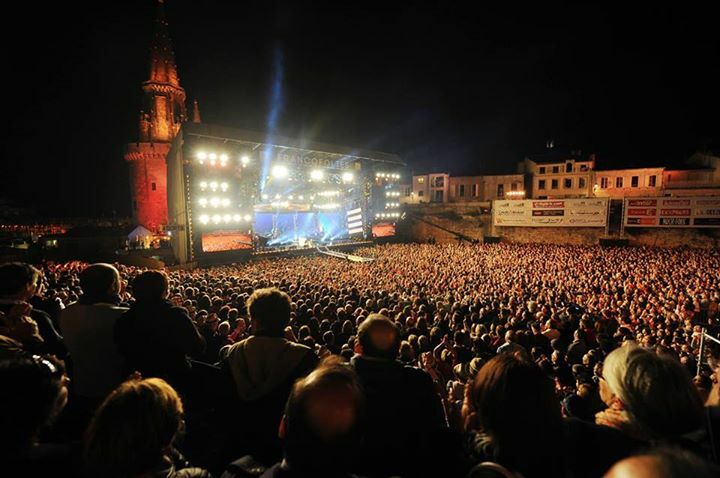 The city is convenient for living and offers a great choice of cultural sights and entertainment. 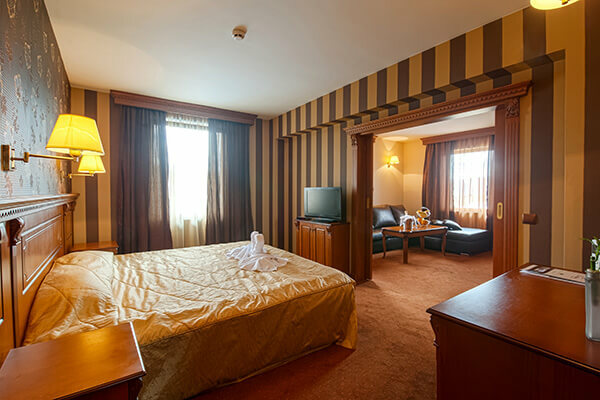 Hotel Ezeretz Blagoevgrad offers accommodation in 45 nice furnished double rooms, 2 small and 1 large apartments. The Luxury Rooms and Appartments is available on for days for a total price of for all .